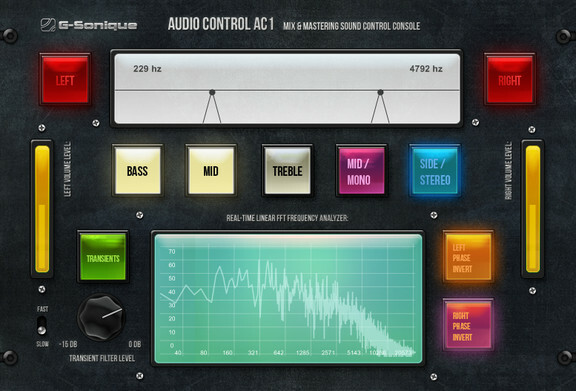 G-Sonique has announced the release of Audio Control AC1, a mix and mastering sound control surface plug-in for Windows. 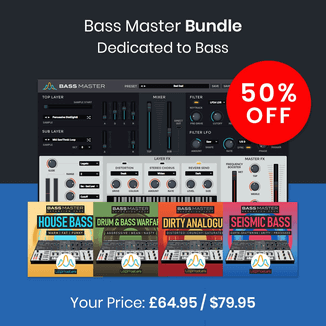 When you are finalizing your mixes you surely need to know how sounds your bass separately, if there are not some unwanted signals in bass spectrum, if high frequency range is clean, if mid range do not sounds distorted. If you hear your mix in full frequency range it is often not easy or possible. You often need to check stereofield, if there is not too much stereo or mono signal. If stereo signal do not have lot of bass freq. or mono signal do not have distortion etc. 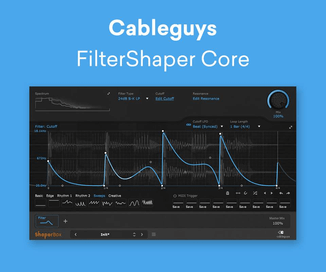 Next thing you often control are dynamics and transients, you need to know if there is enough of dynamic range, if transients are not smashed or if they are not very sharp or distorted. You often need to hear left and right channel separated or phase inverted. With conventional methods it is possible but very slow and annoying to check these things. 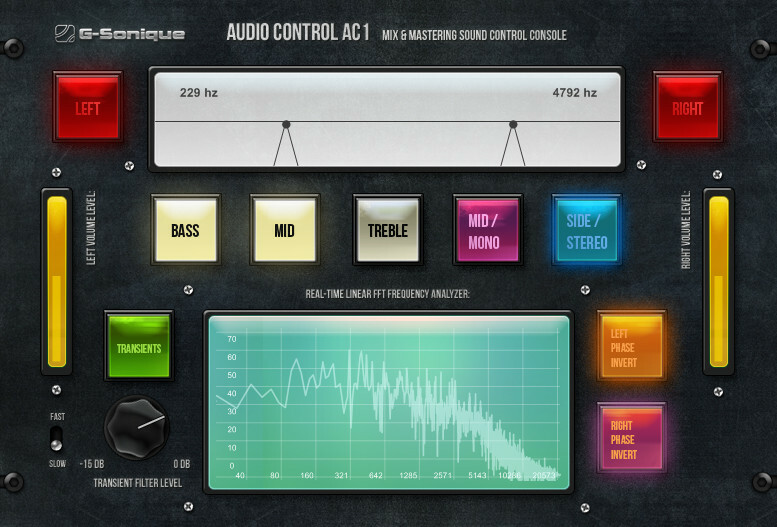 With new Audio control console AC1 you can do all mentioned operations within one CLICK! Additionally you can check frequency spectrum on linear FFT Display, you can alo set frequency ranges which should be monitored as well as set dynamic range spectrum of monitored transients. You can do also own useful combinations by clicking buttons, for example: listen to transients only in treble spectrum, filter bass spectrum and analyze if bass is in stereo (side) part, compare how many transients are included in mono and side/stereo part of record and much more. 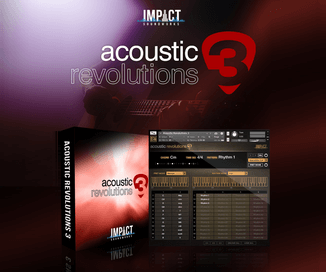 The plug-in is available for purchase for the introductory price of 14.90 EUR for the first 100 customers (regular 22.90 EUR).